Dexamethasone is used in the treatment of cancers of the white blood cells (leukemias), and lymph gland cancers (lymphomas). Blood diseases involving destruction by the body's own immune system of platelets are also treated with dexamethasone, disease like idiopathic thrombocytopenia purpura, and red blood cells (autoimmune hemolytic anemia. Other miscellaneous conditions treated with dexamethasone include thyroiditis and sarcoidosis. What symptoms did you experience with amyloidosis? Please describe any other illnesses you have suffered in addition to amyloidosis. What treatment has been effective for your amyloidosis? Describe the complications of amyloidosis experienced by you or someone you know. Who is more affected by carpal tunnel syndrome: Men or women? 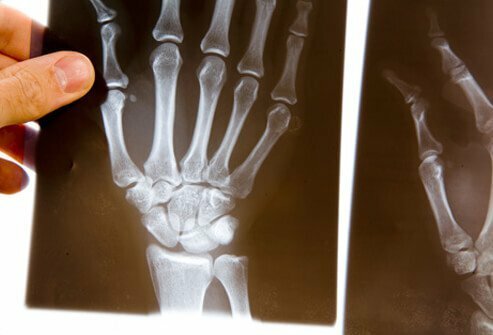 Take the Carpal Tunnel Quiz to learn the causes, symptoms, and treatments for this common hand condition.